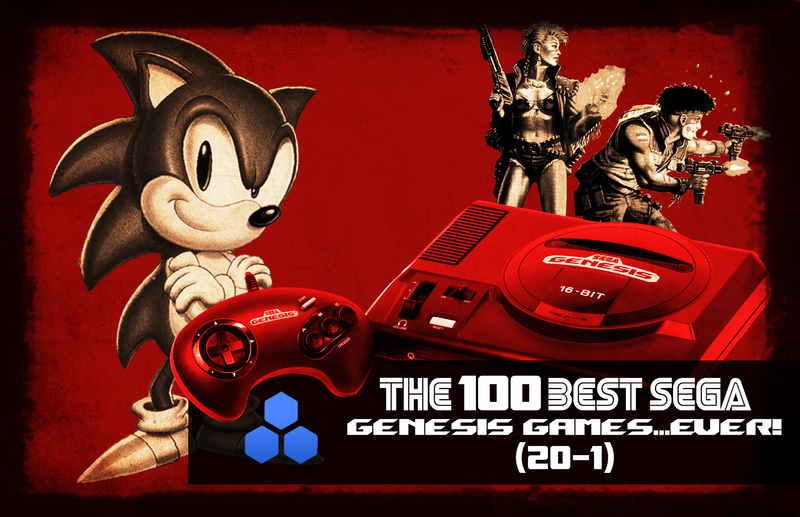 The 100 Best Sega Genesis Games…Ever (20-1)! We’ve come into the final stretch of our countdown, ready to unveil the No. 1 game of the Sega Genesis era. The competition is tough, as we reminisce on critically acclaimed RPGs, game-changing shooters, and perennial platformers that defined the console’s legacy. Indulge in the nostalgia as we go through the final 20 entries and conclude our feature on the 100 Best Sega Genesis Games…Ever!